Blizzard Entertainment, the juggernaut studio behind franchises such as Diablo and Warcraft are holding their yearly Blizzcon convention in Anaheim today and tomorrow, with fans eagerly showing up to catch the latest info on the developers future projects and to mingle and have fun. And today the folks over at Blizzard did unveil some new information on titles that will be arriving within the next year or two, games such as StarCraft 2: Legacy of the Void and the Hearthstone expansion, Goblins vs Gnomes. But while those two titles are exciting for fans of those franchises, it is the newly announced Overwatch that has folks most excited. Unveiled with a CG trailer and a gameplay trailer, the folks at Blizzard are tackling the first-person competitive space with this new sci-fi action game. With ideas and mechanics taken from their now defunct Titan MMO, Blizzard hopes to conquer yet another space in gaming with this new exciting IP. 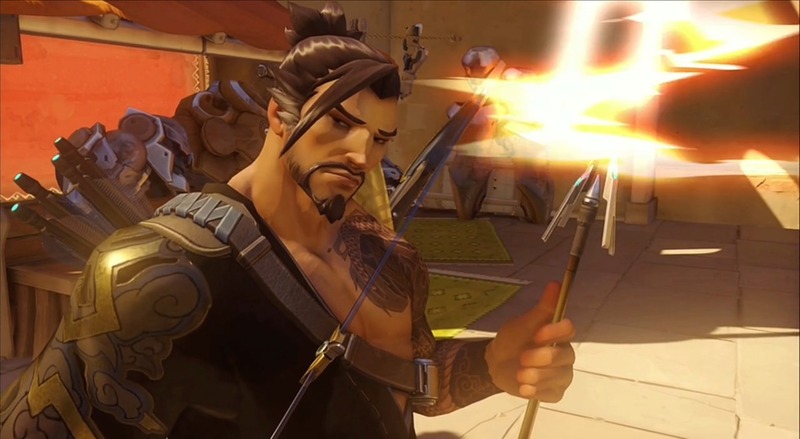 And with unique characters and weapons, Overwatch may just be the game that helps them do it. Check out the two trailers below for a glimpse of some nifty cinematic visuals and fun looking gameplay.